2In short-term studies, research shows that caffeine can help temporarily promote increased energy expenditure (calorie burning). Be the envy of your friends with a jaw-dropping weight loss transformation. With effective, science-backed weight loss from Hydroxycut and a healthy, active lifestyle, you’ve got the power to take control and achieve your goals, your way. This new, multi-tasking formula also helps you stay energized while you're on the go. Plus, it delivers super-trendy apple cider vinegar in a convenient, easy-to-swallow capsule – without that tart vinegar taste. Get ready to unlock success and feel amazing! The key ingredient, C. canephora robusta, has been shown to deliver significant results in two scientific studies. We’ve enriched our formula with B vitamins to help you metabolize carbs, fats and proteins, plus apple cider vinegar and vitamin D – all in one convenient formula. An extra boost of caffeine has been added for fast-acting energy, and research shows caffeine can help temporarily promote increased energy expenditure (calorie burning). 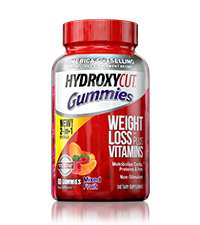 Tiffany used the key ingredient in Hydroxycut (C. canephora robusta) with diet and exercise, and was remunerated. Results may vary. People using the key ingredient in a 60-day study lost an average of 10.95 lbs. with a low-calorie diet, and 3.7 lbs. 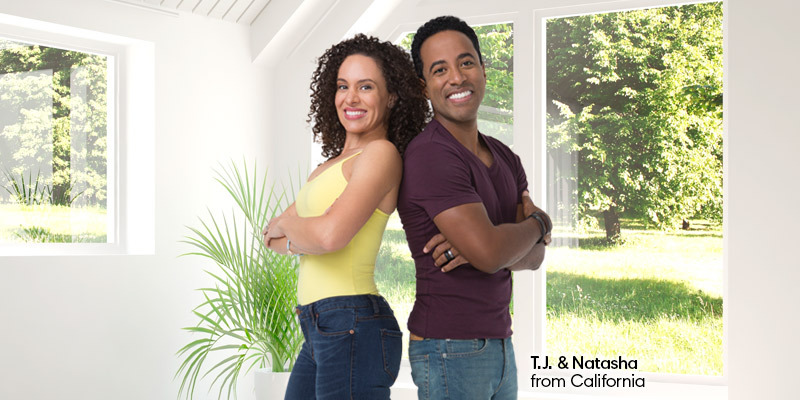 in a separate 8-week study with a calorie-reduced diet and moderate exercise. Tiffany lost 31 lbs. with help from Hydroxycut. To assess your tolerance, refer to the chart. To assess individual tolerance, for the first 3 days, start with one (1) caplet taken with a glass of water two (2) times daily, approximately 30 to 60 minutes before your 2 main meals. For days 4 and beyond, follow the chart below. Do not exceed two (2) capsules in a 4-hour period and/or four (4) capsules in a 24-hour period. 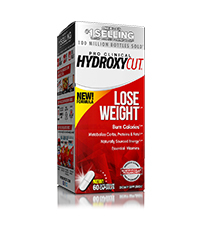 For best results, use Hydroxycut for 60 days in conjunction with a calorie-reduced diet and regular exercise program. Consume 8 glasses of water daily for general good health. Read the entire label before use and follow directions.